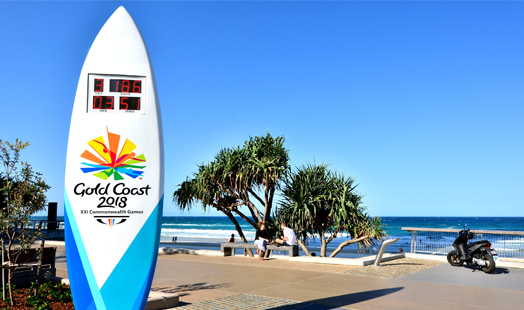 Festival 2018 Cairns is part of the 2018 Commonwealth Games being hosted in Queensland on the Gold Coast. From 10am to 10pm over 12 days there with be 115 events, 400 artists, musical theatre, artists displays and more. This is set to be a huge festival and you won’t want to miss any of it. It’s only a few weeks away so you should think about booking you’re accommodation now. Come stay with us while you enjoy … on Wednesday 4 April it’s OPENING NIGHT, come on down to the Live Site on Cairns Esplanade and be part of the Gold Coast 2018 Commonwealth Games opening from 5:30pm. For more information on the Cairns Festival 2018.  Looking for a location which is not only close to the Festival 2018 – Cairns but available for short and long term stays.